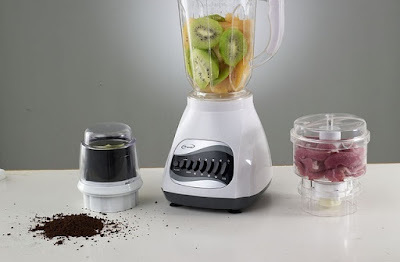 This is a great tool for creating a blended learning element to your face to face courses or even for building 100% online learning. 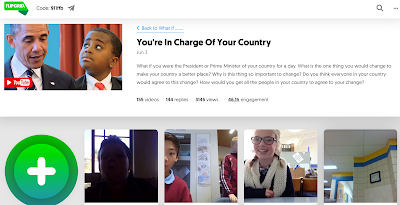 Using Flipgrid you can create a number of grids based around top level themes and then build 'topics' into these that explore specific areas of the overall theme. 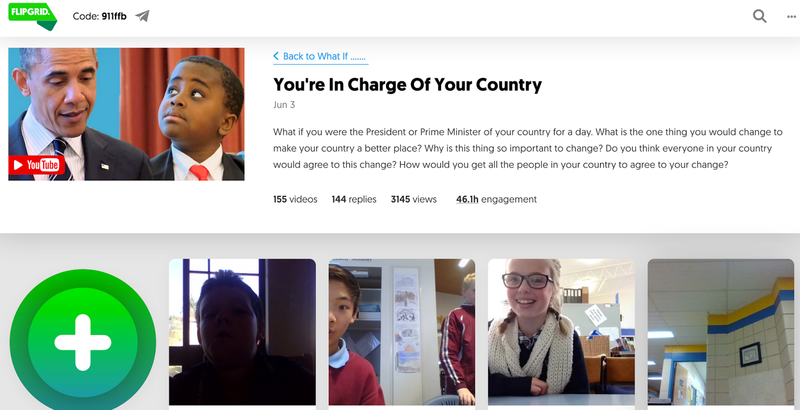 When you build a topic you can add various video based resources and then students can respond by recording short video clips giving their opinion on the topic. I've built a quick example here which you are free to respond to. 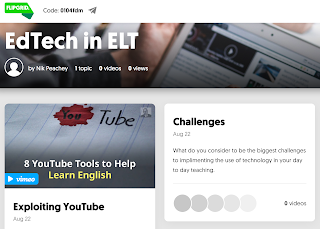 My grid is based on the theme of EdTech in ELT and here's a topic based around Exploiting YouTube apps for ELT. The free version gives you one grid that you can use to create any number of discussion topics. 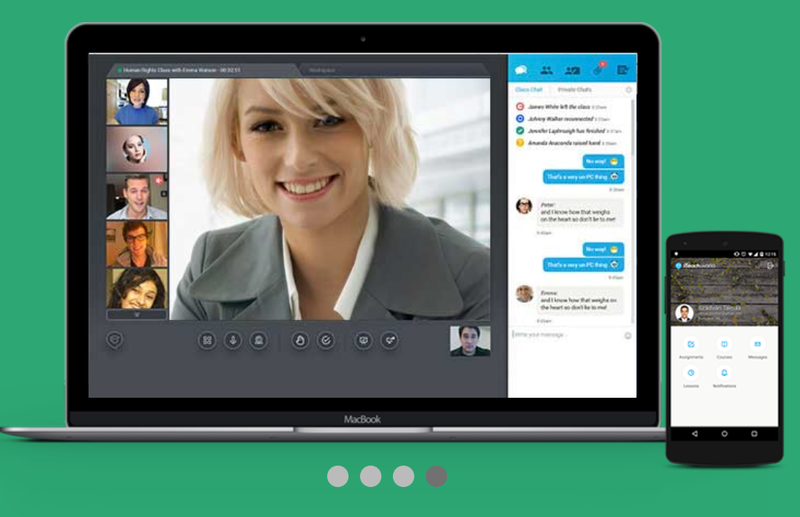 The paid version which is $65 a year has a lot of additional features including the ability to connect up with other Flipgrid classrooms around the world. It's well worth looking through the existing grids that have been created on the platform to see how it works and look at some of the really great work that's being done with the platform. 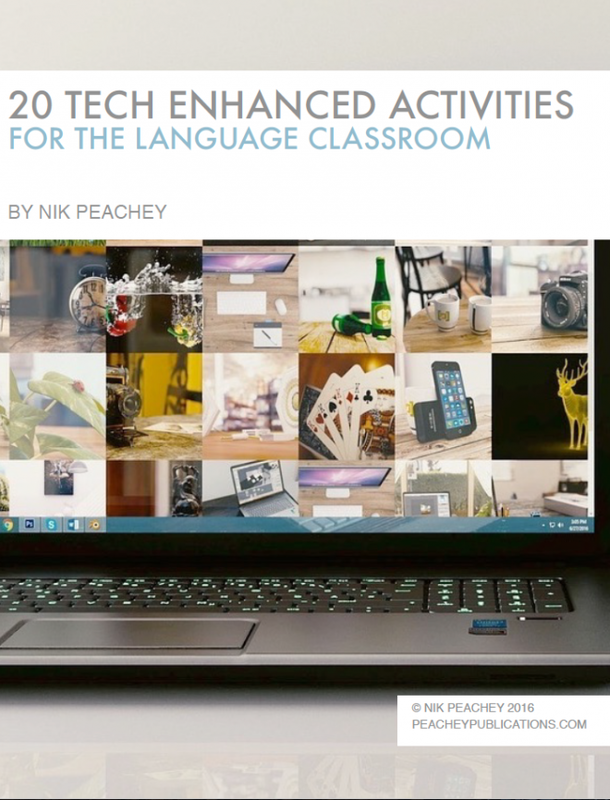 This is a great tool to set up speaking homework tasks and get students exploring a wide range of issues whilst developing their digital skills and confidence in front of their webcam. 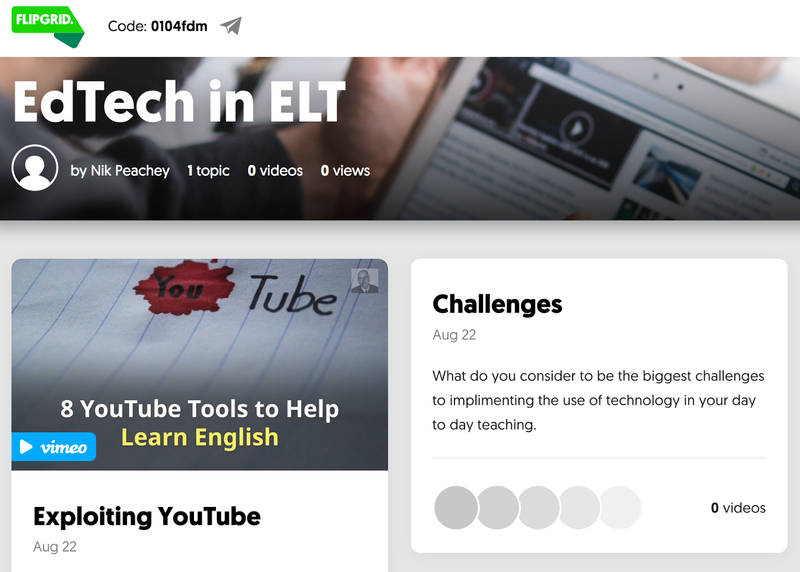 I hope you enjoy using Flipgrid with your students. You can find more tools and activities like these in my ebook 20 Tech Enhanced Activities for the Language Classroom.